Bottom Line: Given the nice finish, the modular cables and the around $100 price tag, I'd say this power supply gets a good rating in the features column. 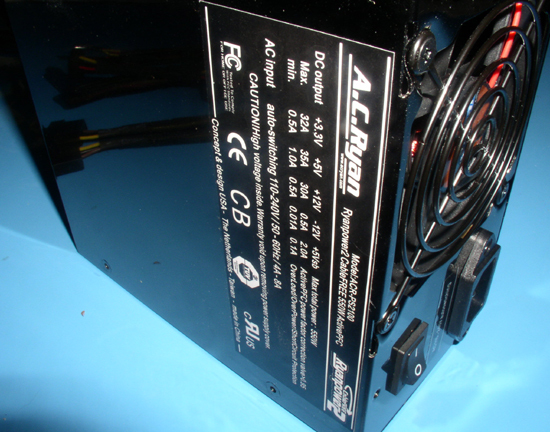 Does the CableFree 550W pull off being a quality power supply from the masters of mod or does it turn out to be all show? There's that "titanium" finish again. It's as if titanium is this years chrome!